Gisele Bündchen On Runway Retirement Reason: "My Body Asked Me To Stop"
LONDON, December 5, 2018 — High fashion and luxury lifestyle magazine, WardrobeTrendsFashion announces their list of 2018 Top 100 Fashion Schools In The World today. 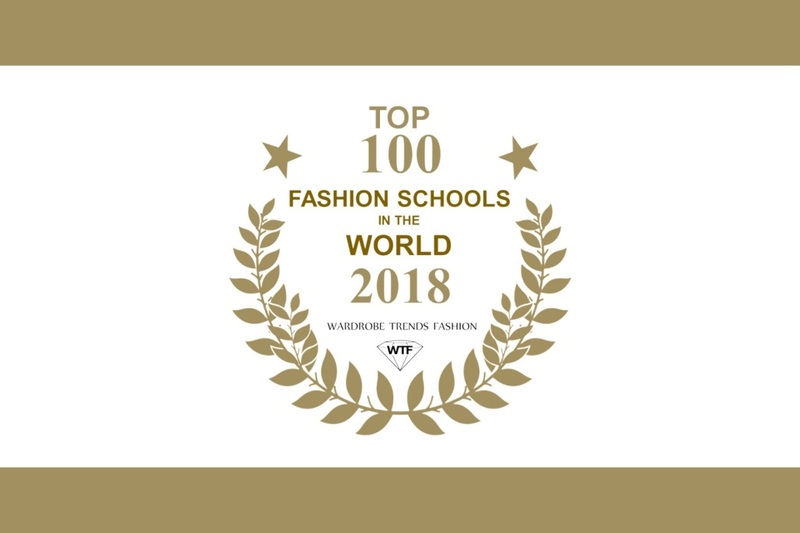 The WardrobeTrendsFashion Magazine’s Top 100 Fashion Schools In The World Rankings are considered to be the world’s premier awards, conferring recognition for achievement in education over the past years since 2012. The rigorous classification process takes into account global reputation and influence; specialization; recruiter’s feedback; placement rates; admission eligibility; and academic experience as well as data from over 36,000 students, 31,000 industry professionals (fashion houses, fashion recruitment consultants, fashion designers, etc. ), and 22,500 recruiters and WardrobeTrendsFashion magazine’s analytics. The WardrobeTrendsFashion Magazine’s Top 100 Fashion Schools In The World Rankings have recognized universities in 28 nations including Australia, Austria, Belgium, Canada, China, Denmark, Finland, France, Germany, India, Ireland, Israel, Italy, Japan, Mexico, Netherlands, New Zealand, Norway, Portugal, Singapore, South Africa, Spain, Sweden, Switzerland, UK, and USA. WardrobeTrendsFashion winners will be allowed to use the award logo resources respectively for their publicity purposes. 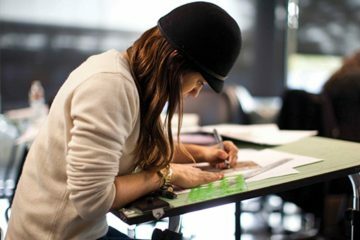 This year, more than 89,000 individuals in an extensive poll, which includes former students, fashion houses, fashion recruitment consultants, fashion designers, industry professionals, and recruiters around the world were surveyed. 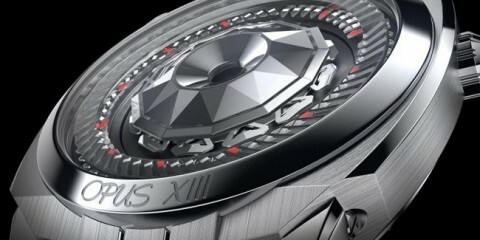 For more details of other WardrobeTrendsFashion’s list of rankings click here. WardrobeTrendsFashion is Asia’s high fashion and luxury online magazine, established since 2009, features high fashion and luxury news from various industries, is pro-active towards charitable causes. WardrobeTrendsFashion strives towards being the world’s largest repository of fashion, beauty, watches and jewelry labels’ campaigns and lookbooks from across the globe, a one-stop library research destination. WardrobeTrendsFashion readers are international and are mostly from the upper echelons of the business world, C-level executives, experts and personnel from the fashion industry, film industry, and more. WardrobeTrendsFashion is accessible via the domain url, WardrobeTrendsFashion.com and WTFSG.com.